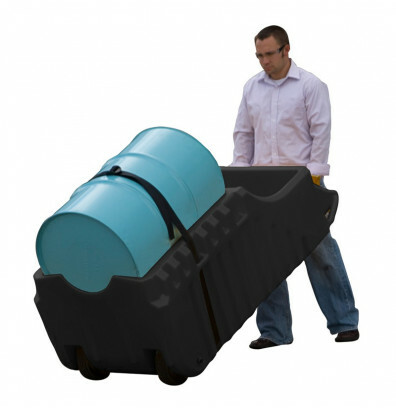 Justrite Ecopolyblend 28665 spill containment caddy allows one person to easily transport a full 55 gallon drum. Ergonomic design with tilt/stop feature minimizes back strain. Two tension straps hold a drum securely in place. 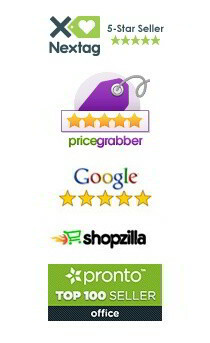 Contains chemical spills to eliminate hazards and hassles. Durable 90% recycled polyethylene plastic construction provides maximum corrosion resistance and leakproof protection. Exclusive open-view sump design makes cleanup simple and quick. Spill capacity of 66 gallons. Load capacity of 1,250 lbs. 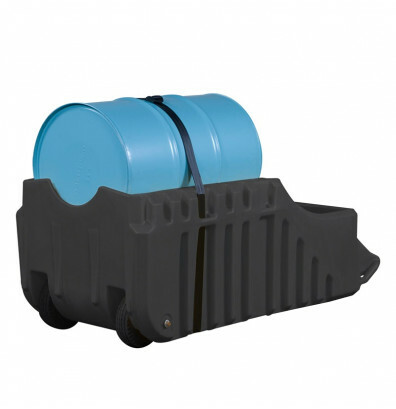 This Ecopolyblend 28665 spill containment caddy complies with EPA Spill Prevention, Control, and Countermeasure (SPCC), NFPA (National Fire Protection Association), and IFC (International Fire Code) regulations. Transports a full 55 gallon drum with smooth mobility. Able to contain chemical spills. Durable polyethylene construction provides corrosion and leakproof protection. Ergonomic design with tilt/stop feature minimizes back strain. Complies with EPA SPCC, NFPA, and IFC regulations. Two tension straps hold load securely in place.